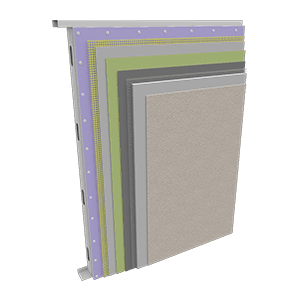 Hurricane Impact Systems - Sto Corp.
Sto Hurricane Impact (HI) Systems provide a full range of exterior cladding options to protect against hurricane and tropical storm winds, water intrusion, and wind-borne debris which is a leading cause of building envelope failure. 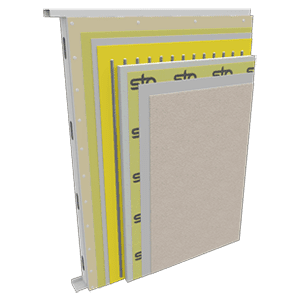 All of Sto’s Hurricane Systems meet the stringent Miami-Dade County, Florida NOA criteria for impact resistance, air and water infiltration, and wind load resistance. All Hurricane Systems can be installed economically on a variety of construction types, including: metal frame with gypsum sheathing, wood or steel frame with plywood sheathing, or concrete masonry. 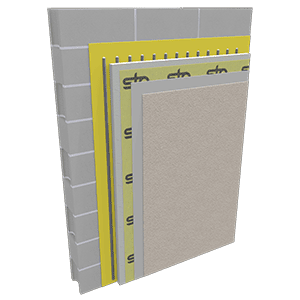 Sto also provides a wide variety of decorative and protective wall finishes, affording outstanding appearance and superior wall protection against some of the most severe weather conditions in North America. 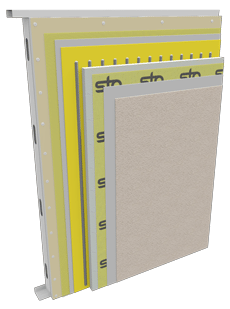 Competitively priced with other cladding systems. Technical Support available in person, phone and online. 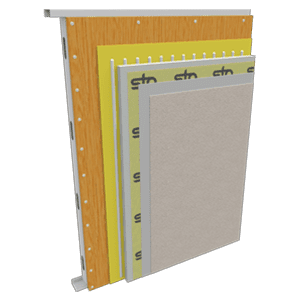 StoTherm ci LM180 CMU EIF System L.M.I. 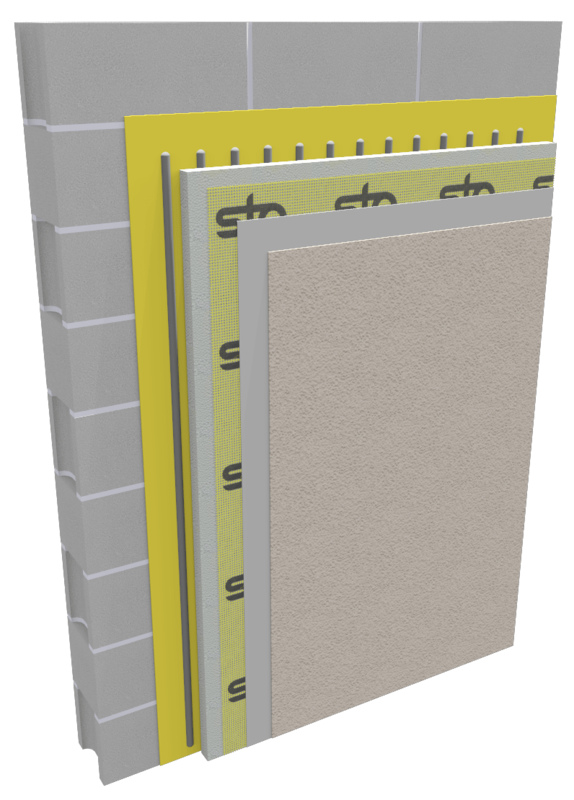 SUBSTRATE TYPE: ASTM C-1177 gypsum-based sheathing. 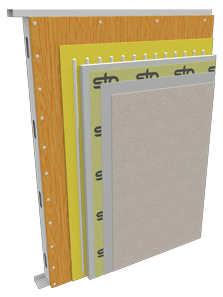 SUBSTRATE TYPE: 5-Ply CDX Plywood sheathing. SUBSTRATE TYPE: Minimum 8 inch CMU. 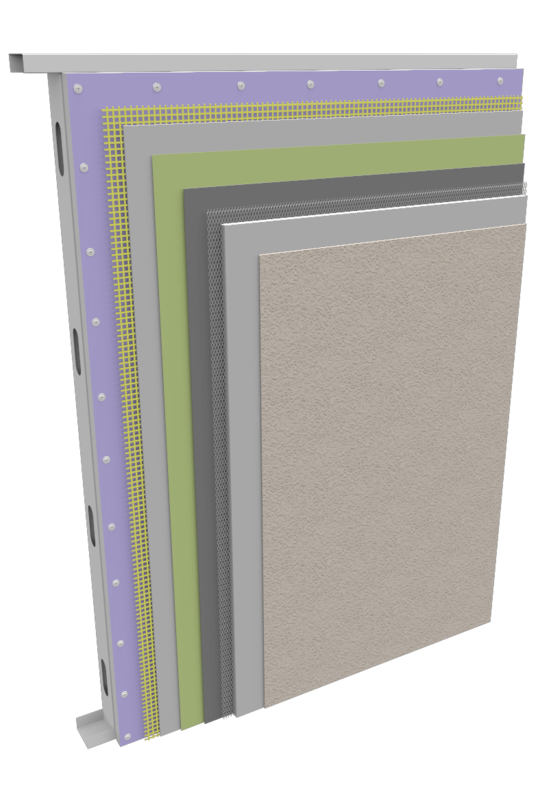 • Maximum Design Pressure as defined by Florida Building Code testing protocols for HVHZ systems. • All systems listed above comply with the 2014 Florida Building Code.